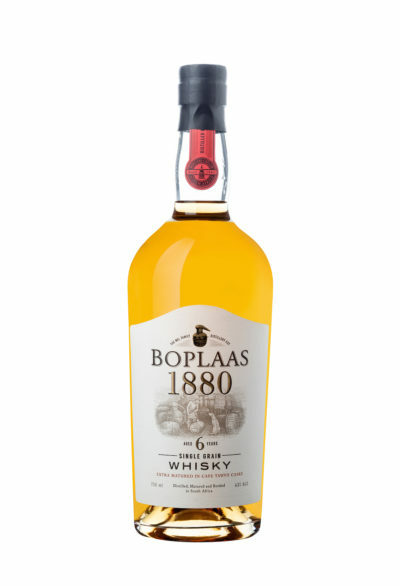 Named after the troop of marauding Baboons (Bobbejane in Afrikaans) which each year decimate the already meagre crop from the windswept vines planted at over 650m in elevation in the shadow of the craggy peaks of the Outeniqua range in the Upper-Langkloof ward, the Bobbejaanberg is testament to Sauvignon Blanc’s fickle terroir specific nature and these vines at the very edge of the Cape’s winelands. 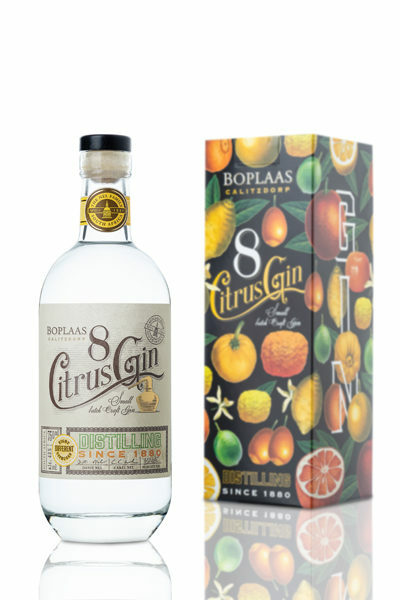 Hand harvested at optimal ripeness, in the cool morning hours and hastily trucked to Boplaas, the Bobbejaanberg Sauvignon was crushed and allowed a period of skin contact prior to a gentle pressing with only the free-run juice cold fermented in stainless steel and allowed a period of lees contact prior to bottling with a very light filtration. Single vineyard located on decomposed sandstone soils at an elevation of in excess of 650m in the Outeniqua Mountains of the Upper-Langkloof ward. Hand-harvested in the cool of the morning, skin contact, cold fermented in stainless steel tank and allowed lees contact prior to bottling with a light filtration. 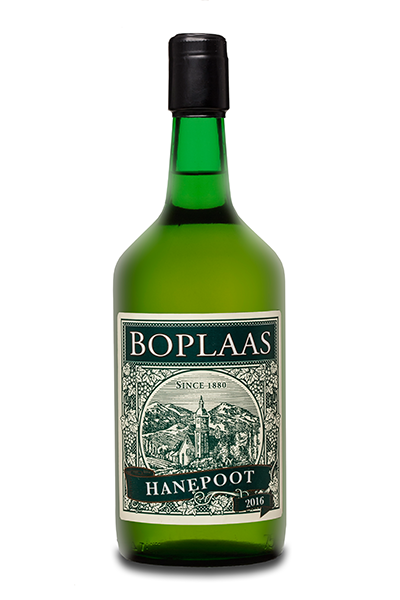 Lime leaf, subtle white peach, lemon grass, sugar snap pea and hints of zingy green chilli, capsicum and green asparagus aromatics are wrapped in a svelte palate with oyster shell minerality, bright acidity and fynbos finish adding to the intrigue. 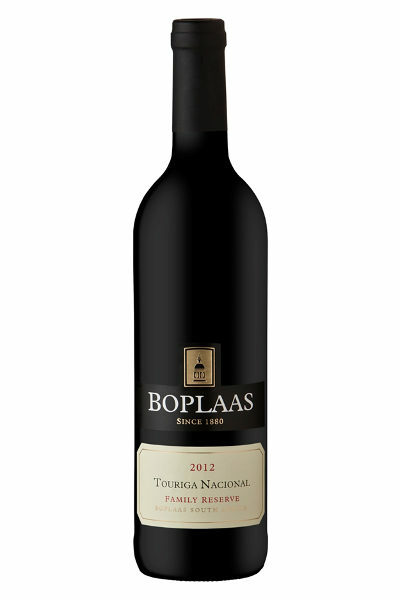 True to this wines cool climate origins, this wine will improve with bottle maturation over the coming few years. 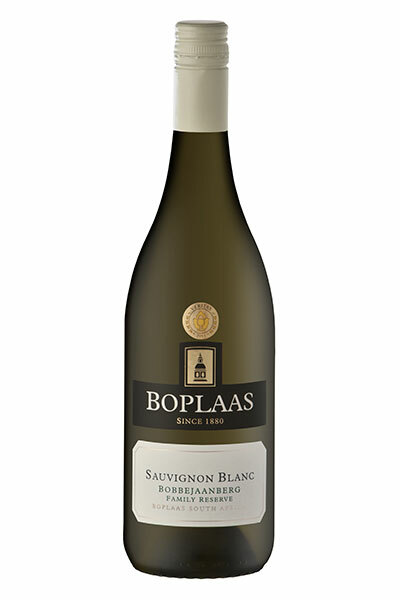 Enjoy this fine Sauvignon Blanc in its youth with summer fare; fresh seafood – sushi, Sauvignon Blanc steamed mussels with butter and parsley, grilled calamari steaks with lime, ginger & chilli dressing, lemon-butter sole, yellowtail or snoek on the braai, peri-peri prawns or a West Coast rock lobster; and fine fromage. 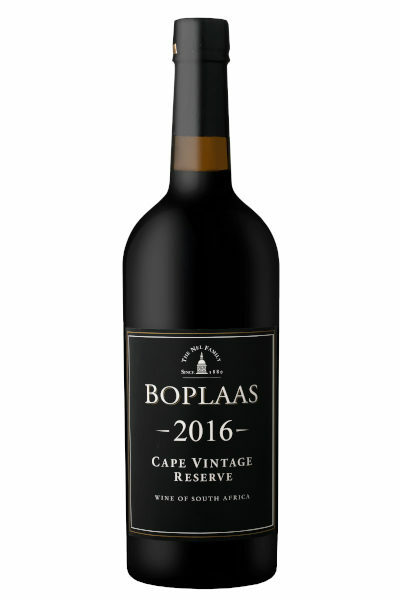 With a few years of bottle ageing this wine will pair perfectly with roast quail, rabbit casserole, grilled sole, a Sunday roast chicken or pork loin. 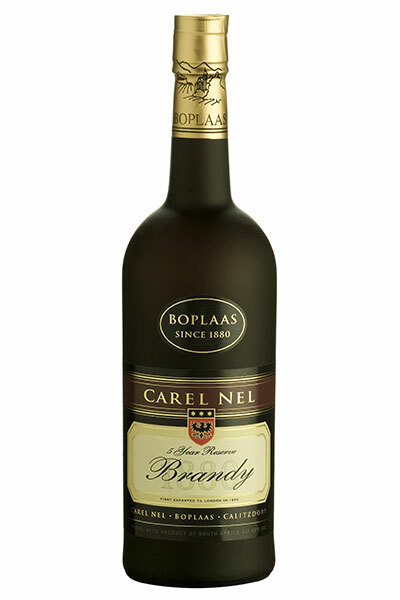 Serve the wine well chilled & decanting allows for ultimate aromatic expression.